Instrumental music has gone missing. I’m not sure if it’s been abducted, suppressed or shrouded in a dark veil of neglect, but it’s become nearly invisible. Or rather, inaudible. On the radio (with the rare exception of such mainstays as JazzFM). On the Internet. Certainly on television, where it used to have a constant presence. In old media. In new. It’s gone. Instrumental music is gone, or just about. Words and music, yes. Music alone, no. Text plus music, check. Music sans text, negative. Instrumental music needs to be liberated. It needs to restored. Restored to its rightful place on culture’s stages. We who love music need to make this happen. We must help carve a path of return for the many great instrumentalists alive today. For the jazzers. The classical musicians. The fingerpickers. The bluegrass guys. The composers. The arrangers. For them whose voice is a collection of notes. For all the musicians in all styles of instrumental music. We need to liberate instrumental music. We need an Instrumental Liberation Front. The history of western music is the history of the instrumental coexisting in harmony (ahem) with the vocal. A Beethoven symphony, a Verdi opera. A Scott Joplin rag, a Stephen Foster tune. Billie Holiday Strange Fruit, Duke Ellington Isfahan. The Beatles’ Let It Be, Herbie Hancock’s Watermelon Man. This instrumental-vocal coexistence ran right up until the 1980’s. Before then, you could rely on finding instrumental tunes on the charts: Wipeout, Baby Elephant Walk, The Homecoming, even the much maligned Popcorn. But then… commercial, Top 40, focus group-based, metric driven Command-and-Control McMusic started squeezing out instrumental music. 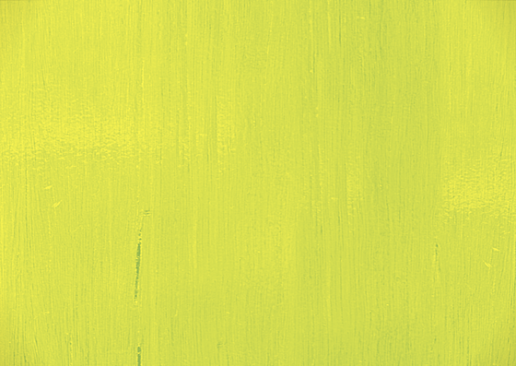 There was more marketing juice in personalities than in notes. The musician was subordinated to the person (although we all know the artist is not the person). The music was subordinated to the text. Consequence: popular music is now all vocal. No more instrumental. Scan the top playlists and charts: nada instrumentala. What have we lost? Whole swaths of music styles and stylists. Deeply talented musicians who cannot make a living. Great players who have mastered their craft, but have no means to sustain themselves. Yesterday’s brilliant pianist is today’s divorce lawyer. Not that there’s anything wrong with being a divorce lawyer. But, for crikey’s sake, if the world can expend so much energy in saving the Spotted Owl (Strix occidentalis), can it not step up for the instrumental musician (Melodious problematicus)? Now, I’m not a disinterested advocate. I have skin in the game. I’m a jazz pianist. I don’t sing. I don’t write lyrics. If I want to wax lyrical, it’s via the notes on the keyboard. But when I talk to colleagues who were active in the 60s and 70s, I am stunned by how much the level of engagement with jazz has diminished. Those guys were working all the time. My colleagues and I today are lucky to work a few times a week. And it’s not that the music is any less great. In some ways, it’s never been better. Thanks to devoted operations like JazzFM, you can hear the stuff out there. It’s fabulous. Mike Downes, Tania Gill, Robi Botos, Lina Alemano… superb instrumentalists and composers, all. Jazz players and fans do have to take some of the responsibility for the reduced attention we are getting. Jazz may have become too hermetic. Too specialized. Too heady. But that’s not the root cause of current neglect. Classical, bluegrass, percussion and other instrumental forms are experiencing the same cricket-noises. No. The musicians and the music do not bear the greater part of the blame. The music industry does. It has succeeded in marginalizing instrumental music. It has made no room for the new Charlie Parkers, David Sanborns, Ida Haendels, and Glenn Goulds. This must change. Instrumental music must be allowed to graze again in the open minds of the public’s ears. We need to free instrumental music. We need the Instrumental Music Liberation Front. One of the great arts broadcasters anywhere, Mark Wigmore, sat down with Ron Davis for a wide-ranging conversation covering his long career as a groundbreaking jazz, classical, world & traditional music composer, writer, teacher, and performer. Ron explains his openness to music and genre exploration and reflects on how the world around him influences his compositions. Plus, a deep dive into his thesis on Chronosemantics! "A quantum leap": SymphRONica UpfRONt Record Release & 2018/19 Concert Season Launch! SymphRONica UpfRONt has arrived! Buy it now on CDBaby here (soon on iTunes, Google Play Music, Spotify and other major outlets). Ron Davis. Piano player, composer, band leader, Edinburgh Festival Fringe favourite, BBC Radio 3 repeat guest, solo artist, critics choice. 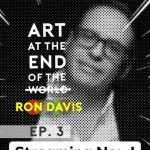 Ron Davis is many things to many people, and audiences love his shows. Ron and his band of award-winning musicians have kept people listening, loving and coming back for more. 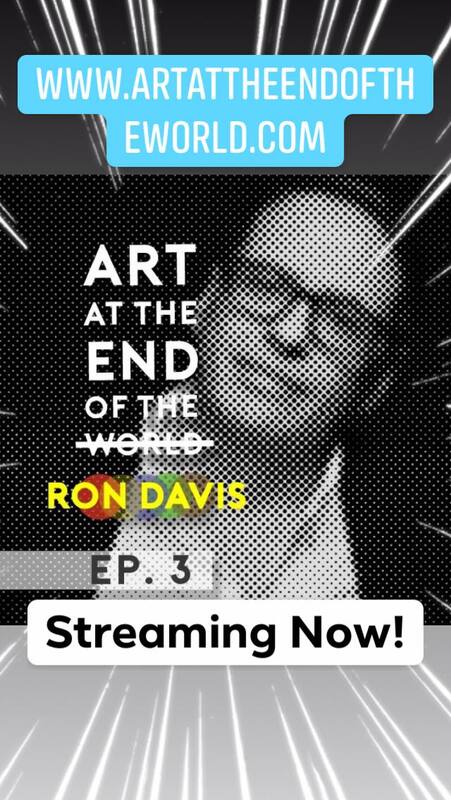 Ron Davis is a Canadian jazz visionary. His music blends genres and pushes boundaries, building on his jazz and classical training, influenced by world music (klezmer, Hungarian, Italian, Brazilian, Latin, Québecois). He seeks new textures, new forms, new compositions, new formations and new ways of presenting his signature sound without losing a connection to audiences. The music is diverse in a characteristically Canadian way. 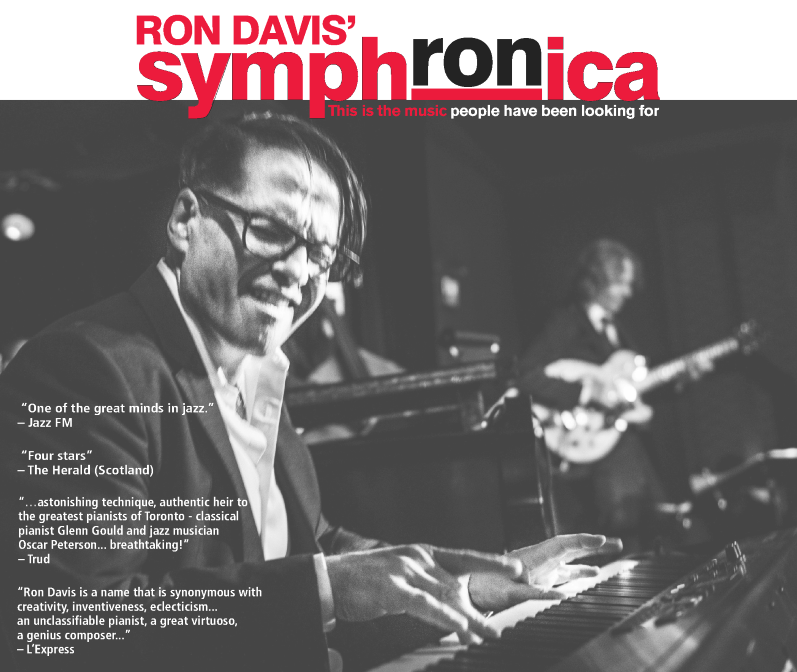 Ron is the founder of SymphRONica – a creative project that combines jazz, world, groove, pop, classical music and a stellar group of Canadian musicians into a mix that can be found nowhere else. Ron and his musical collaborators have spent years working together, and it shows on stage and in the studio. In Ron’s words “We’ve become good friends over the years, and from that we’ve become attuned to each other’s playing. Just as Toronto is a city composed of many people from many places, SymphRONica is composed of a group of musicians from diverse backgrounds, and every one of them plays with intense passion and pleasure together.” SymphRONica is genre-defying – no one else is combining a jazz ensemble with full symphony orchestras or string quartets. Ron and SymphRONica’s experiences include performances on BBC Radio 3, and in London (including Trafalgar Square for Canada 150 celebrations), and repeat invitations to the Edinburgh Festival Fringe. The positive reception and successes reached with their previous 3 albums have shown that SymphRONica is a true example of the height and skill of Canadian instrumental groups. SymphRONica UpfRONt is Ron’s 12th and SymphRONica’s 3rd collection of his unique, and world renowned sound. UpfRONt, is a quantum leap from his previous works, representing the greater cross–cultural and cross-stylistic diversity of the players and contributors, including Juno Award winner Mike Downes (who also acted as producer). UpfRONt showcases the great Canadian talent that has coalesced in and around SymphRONica. 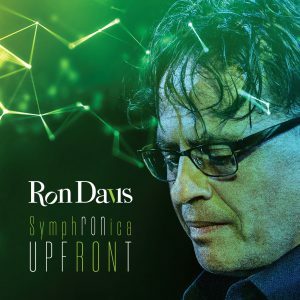 UpfRONt is pure Ron Davis and the entire essence of the SymphRONica project at its peak. October 25th, 2018 will be the inaugural show of SymphRONica’s 2018/2019 season at 918 Bathurst Centre for Culture, Arts, Media and Education. It will be a celebration of SymphRONica’s 6 years working together and coming together to form a unique jazz ensemble unlike any other in Canada or probably the world, and will include a presentation of some of the music from UpfRONt. You can purchase SymphRONica UpfRONt on CDBaby (here) right now! Soon available on iTunes, Google Play Music, Spotify and other major outlets. On December 13th, Ron and SymphRONica will be reuniting with artists from the Tap Dance Centre for a third year of unique, vibrant and striking music and dance. SymphRONica will finish their season with a May 23rd performance celebrating jazz and Western classical music, bringing them together to create The Instrumental Liberation Front – The Jazz of Classical Sound. This promises to be a one-of-a-kind musical experience. Ron Davis acknowledges with gratitude the invaluable support of the Canada Council for the Arts, FACTOR and the Ontario Arts Council in the making of SymphRONica UpfRONt. 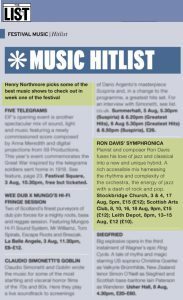 SymphRONica named "One of the best music shows" at Edinburgh Festival Fringe! One of the top arts magazines, The List, has named SymphRONica as “One of the best music shows … in week one of the festival”! at Edinburgh Festival Fringe on its prestigious #HitList. This is huge. Edinburgh Fringe is the largest arts festival in the world. It hosts thousands of acts each year. This distinction awarded to Ron and SymphRONica puts them in the ranks of the top jazz acts anywhere. Read the full piece on The List here. 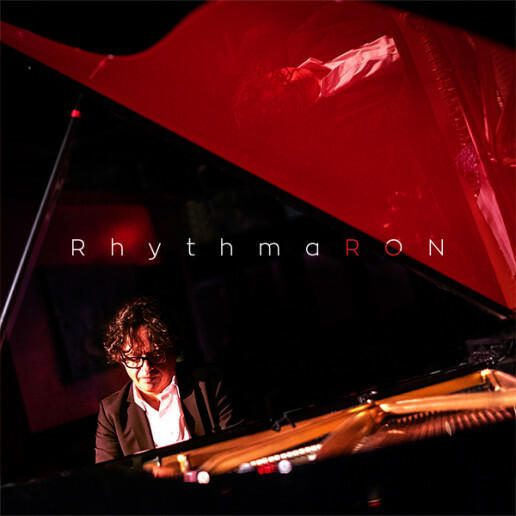 RON DAVIS RELEASES RhythmaRON - 11th RECORDING / FIRST ALL SOLO PIANO OUTING IN 40 YEARS! Ron Davis, Toronto’s much-loved jazz pianist, has created a musical style that is simply known as “Ron’s style”. RhythmaRON, Ron Davis’ first solo piano album in his 40-year career, is a trip back to the basics to where it began. It is solo piano in the style of the greats: Earl “Fatha” Hines, Thomas “Fats” Waller, Willie “The Lion” Smith, Thelonious Monk, Oscar Peterson and Art Tatum. These are the works that shaped his world, the ones that he fastidiously studied until he knew every note, every pause and every part. “Handful of Keys”, “Piano Starts Here”, “Tracks”, “Solo Monk” were on his heavy rotation list and he performs them as only Ron Davis can. 2. Give Me the Simple Life (R. Bloom & H. Ruby) – First heard performed by Oscar Peterson, which becomes a never-to-be-forgotten musical aha moment. 4. A Child Is Born (Thad Jones & Alec Wilder) – A ballad, exploring beauty in music. 5. The Fishin’ Hole (E. Sloane, E. Hagen & H. Spencer) – Playing around with the theme song from the old TV classic “Andy of Mayberry”. 6. Moon River (H. Mancini & J. Mercer) – Henry Mancini’s timeless classic, played with a twist influenced by Eric Satie. 7. Jitterbug Waltz (T. Waller, M. Manners & C. Grean) – A swing era classic transposed into a minor key, giving it more ‘jitter’ than the original. 8. Cullibalue (Ron Davis) –The. 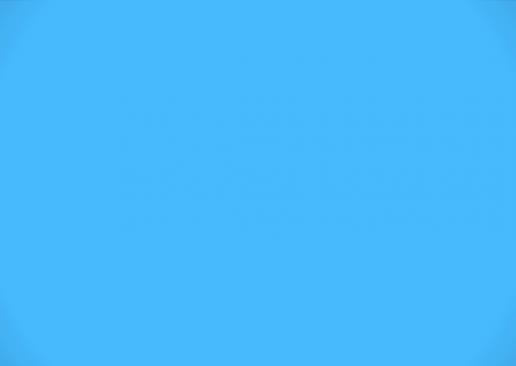 Blues. 9. Over the Rainbow (H. Arlen & Y. Harburg) – Surely one of the most beautiful songs ever written. 10. Secret Love (S. Fain & P. Webster) – A good old straight-ahead jazz standard. 11. Rockin’ in Rhythm (D. Ellington, H. Carney & I. Mills) – A rollicking nod to master pianist, Duke Ellington. 12. You Must Believe in Spring (M. Legrand) – A haunting, gorgeous song made famous by Bill Evans. 13. Swing Street	(Ron Davis) – Returning to his roots, Ron plays some klezmer stride that first kindled his musical curiosity and passion. RhythmaRON was recorded over three days in February 2017 on a Bosendorfer Imperial Grand with longtime producer/engineer colleague and friend Dennis Patterson. Ron Davis is proud of the results. It took him many years to return to solo playing. It was worth the wait. Ron Davis and SymphRONica have been invited by Canada’s High Commission in the U.K. to perform in the heart of London- historic Trafalgar Square– on July 1, Canada Day as part of CANADA 150 – the official celebrations of Canada’s 150 birthday. The past few years have been good to Ron and his team. Their “Pocket SymphRONica” recording topped the charts, and they were honored with being the Critic’s Choice performers at the 2015 Pan Am Games. They finished an impressive 10-show run at the Edinburgh Fringe Festival 2016– AND became BBC Radio 3 regular performers. It looks like 2017 is going to be another exciting year for Ron and SymphRONica. After captivating the crowds at the Chamber Music America Conference in New York City- where they were jury-selected performers- they have also been invited back to Edinburgh to perform 12 more shows! BBC Radio 3 is also excited to potentially have them back as guest performers. Details for their performance in London are being finalized. 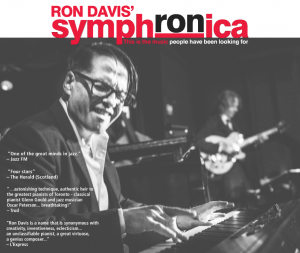 Stay up to date with all the latest Ron Davis and SymphRONica information here. For the 16th year running, Ron and some of Canada’s finest musicians are donating their time and talents to bring music and cheer to the less fortunate. This year’s band includes Colleen Allen, Kevin Barrett, Andrew Chung, Drew Birston and Steve Heathcoate. 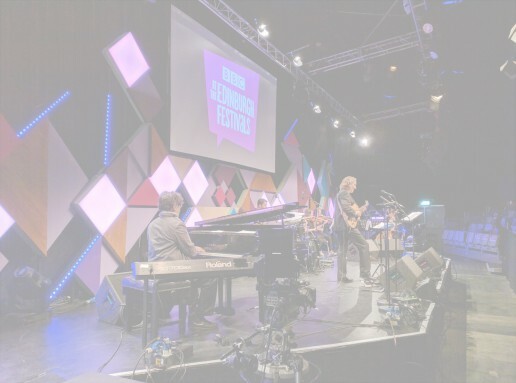 Following a hugely successful appearance in August as part of his appearances at Edinburgh Festival Fringe, Ron and his SymphRONica jazz/world/groove/classical music project will be featured again on BBC Radio 3’s prestigious “In Tune” show, live from London’s great Southbank Centre. Come by or listen live! As part of Ron’s appearances at Edinburgh Festival Fringe in August, he and his Symphronica project we be featured on BBC Radio 3’s prestigious “In Tune” show. The broadcast will take place, live, between 4:30pm – 6:30pm in the UK or 11:30an – 1:30pm EDT on August 8, 2016. Ron will be sharing his thoughts and music with millions of listeners in the UK and all over the world who listen to the show. You can catch it online at the BBC Radio 3 web site [http://www.bbc.co.uk/radio3]. This radio appearance previews the 6 shows Ron and his Symphronica project will be performing at Edinburgh Festival Fringe, the world’s largest Arts Festival. 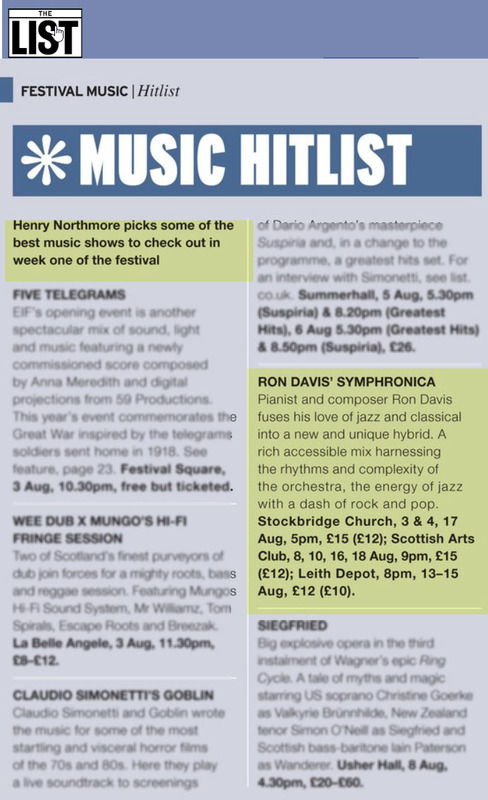 Details at the Edinburgh Festival Fringesite [https://tickets.edfringe.com/whats-on/ron-davis-symphronica].